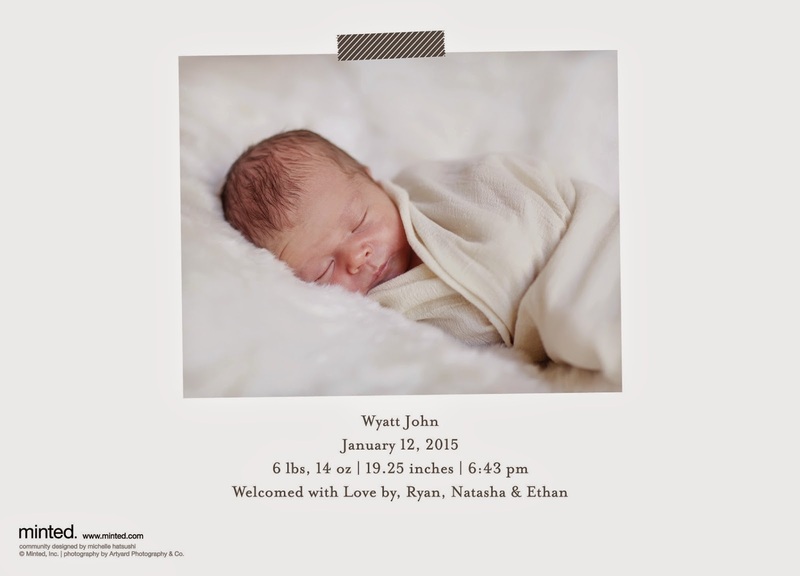 Stopping in quickly to share Wyatt's birth announcement! My beautiful and talented friend Darcy, captured his newborn photos...all while being 41 weeks pregnant herself, I might add! 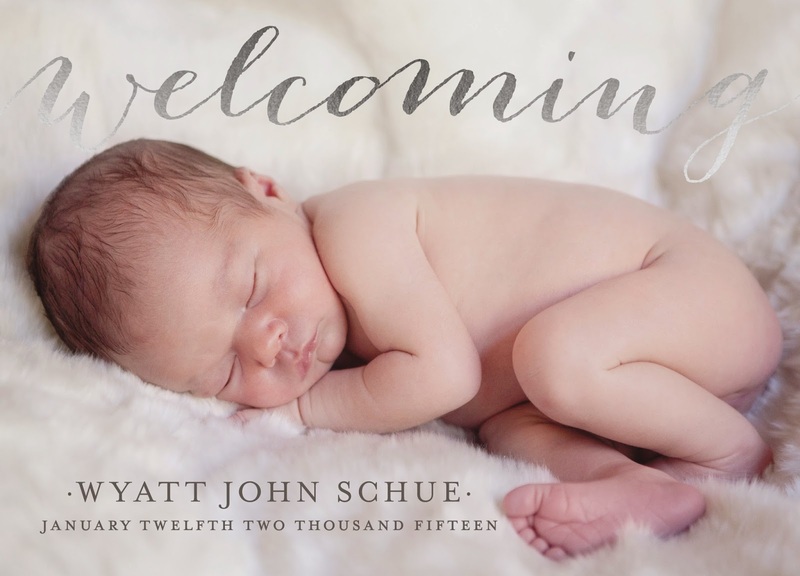 I did my birth announcements through Minted...they're really the best when it comes to birth announcement, invitations and more. I was really happy with how they came out...I chose the foil-pressed version. Such a precious announcement!! He is such a gorgeous baby! What a sweet birth announcement! Wyatt is just adorable Natasha. 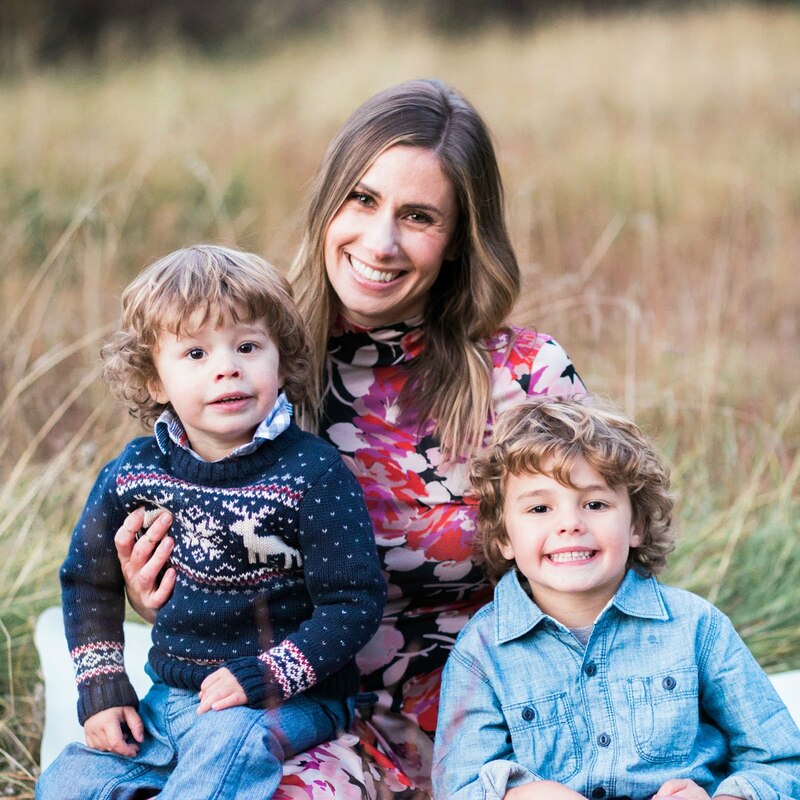 I hope you're all settling in to your new routine with your wonderful family of 4! He is just gorgeous. Love the announcement. Thank you so much for sending us one and brightening my day. Now I just wish I was there to snuggle him and smell his head! :) Enjoy that sweet little bundle of love, mama! Awe, this is just so cute! I love seeing Wyatt's sweet face on our fridge every morning! Could he be any more beautiful?! Just love seeing these precious images! !